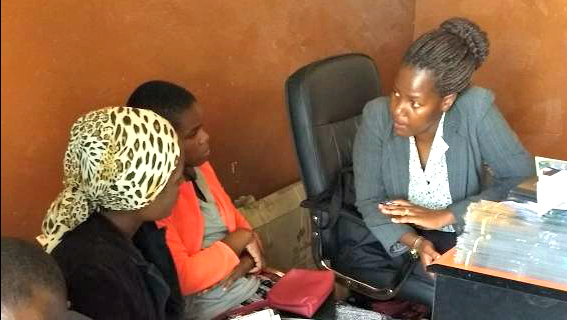 Mentoring and support is a critical part of Project Zawadi's Sponsorship Program, providing services such as mentoring, academic counseling, and career counseling. Relying on partnerships with local communities, teachers, and schools, each student has a multi-pronged support system appropriate to where they are on their education path. Additionally, our Model Schools program is piloting a more intensive whole-school approach to mentoring and support at select locations. 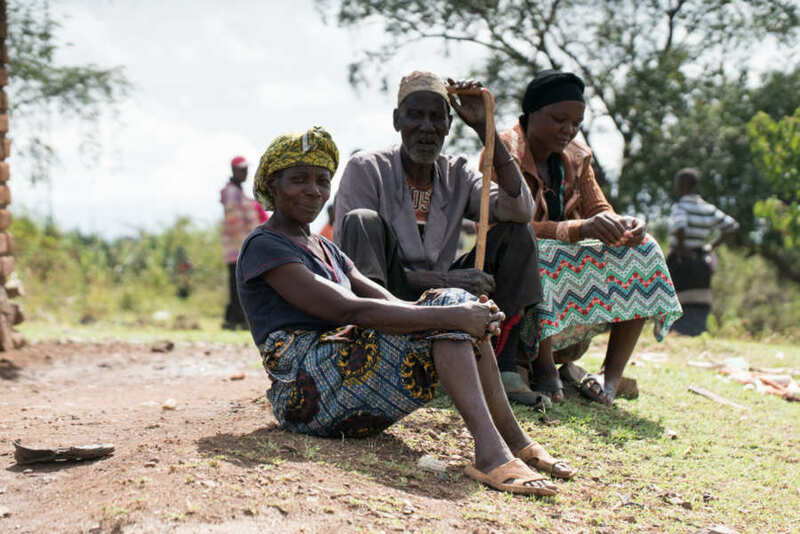 Home support is crucial for participation in the sponsorship program. As part of the selection process, families sign an agreement to ensure that their student attends school regularly, has time and space to pursue their studies, and puts forth their best efforts. Each sponsored student will become a member of a sponsored student cohort at their primary school. The cohort elects a student leader who acts as the mouthpiece for any questions or concerns affecting the group at the school. They also play a role in choosing the Guardian Teacher. At each of Project Zawadi’s Core Schools a Guardian Teacher is selected who agrees to act as the sponsored students’ point of contact at the school. The Guardian Teacher monitors the sponsored students’ attendance and academic progress, meets regularly with the cohort to check-in, provide guidance, and troubleshoot any issues affecting the cohort or an individual student’s school attendance or performance. Guardian Teachers work closely with Project Zawadi Counselors. 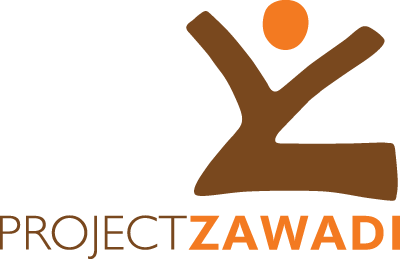 Project Zawadi employs a staff of two female Counselors who act as the liaison between families, schools, and the student. Counselors regularly check in with students both at their homes and at their schools. They work closely with students and families to set academic, career, and life goals. They also provide basic career counseling and monitor each student’s academic progress through close coordination with the Guardian Teachers. They support the whole student by addressing any issues that may distract from their focus on education. In addition to academic support, they also often deal with issues related to student health, safety, and well-being. Older students are often placed at schools outside of the immediate Nyamuswa area. 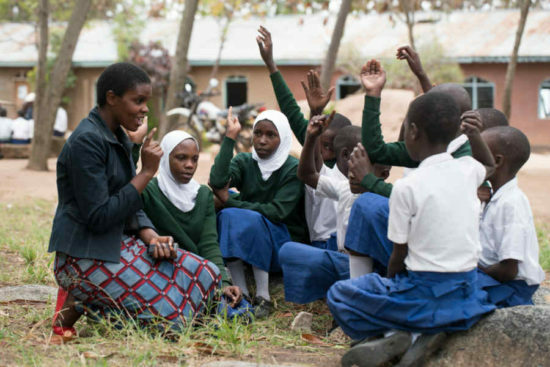 This creates unique support situations for each student and increases the need for coordination between Project Zawadi, individual institutions, and students in more far-flung locations where no cohorts or Guardian Teachers exist. The Director of Student Counseling and Support troubleshoots any issues students may have adjusting to school life outside of their home community and continuing the academic and career counseling and life skills mentoring begun at home. Older students check in with the Director or Counselors when visiting home over school breaks. When school is in session, they stay connected with the Director via mobile phone and social media outlets to allow for fast response times and to best meet older students’ unique needs.